Though I don’t agree with the war, I am intrigued by the history of Japanese colonization of Taiwan and its impact on both culture and architecture. One unique building from this era that I had a chance to check out in Tainan was the Hayashi Department Store (林百貨 / lin bai huo). The Hayashi Department Store is a six story building located in West Central District (中西區 / zhong xi qu) that was built in 1932. 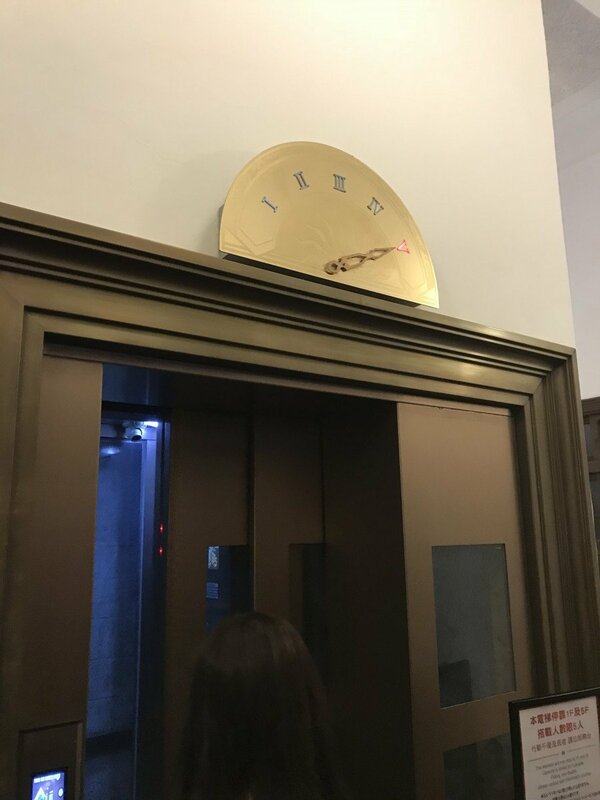 It features a state-of-the-art elevator (for the time) and period architecture. 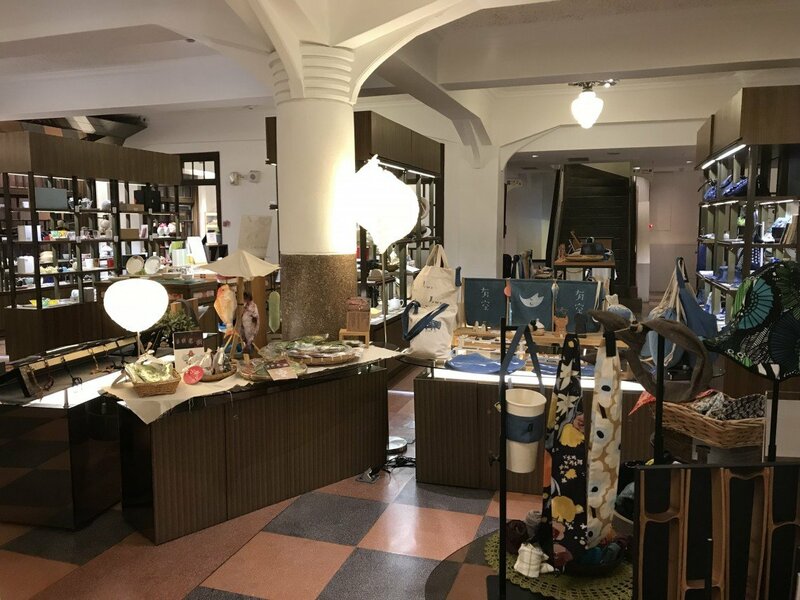 Nowadays, the department store is more like a series of smaller artisanal stores (not unlike what you might find at a cultural creative park). The top of the building also features a shinto shrine. I love how they still maintain the period interior inside. Here’s a photo of the famous elevator, albeit, more modernized. I can only imagine what it would have been like to have shopped and ridden in this elevator back when. 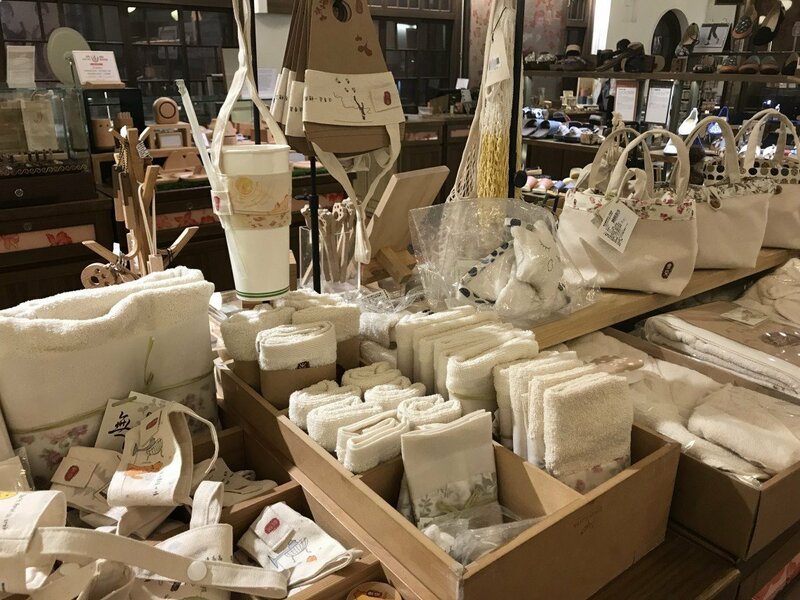 If you’re interested in Japanese-Taiwan history and or looking to find a unique gift, drop by Hayashi Department Store for a fun little excursion from the ordinary. 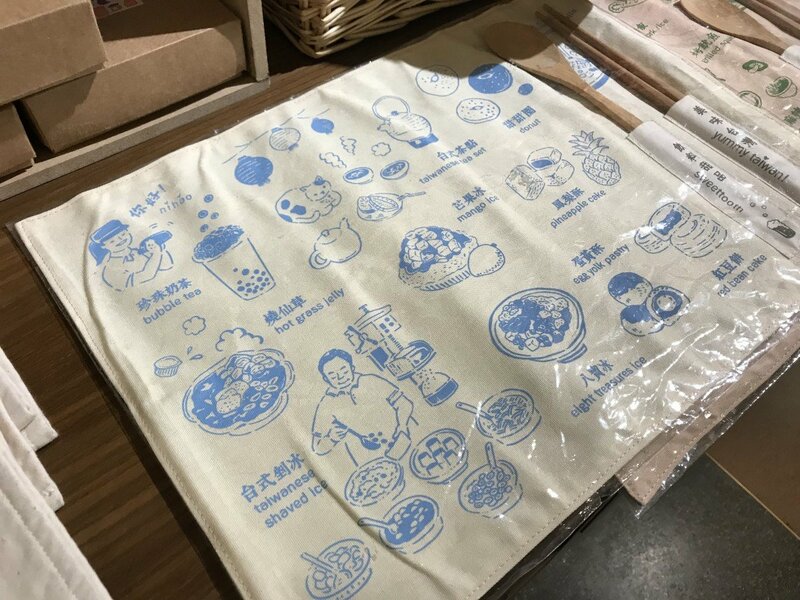 The post Shopping in the Era of Japanese Colonization in Taiwan appeared first on Collecting EXP.